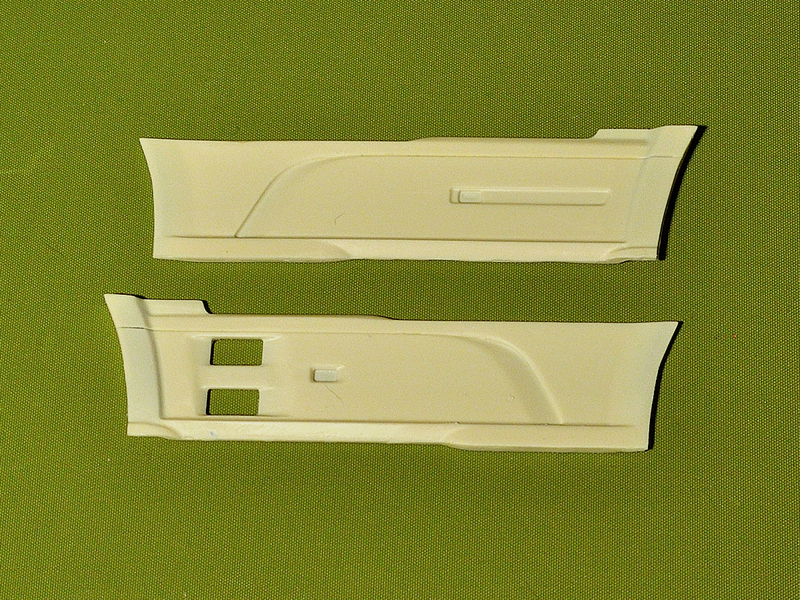 2 side skirts for Dutch Truck Euro 6 (CF and 106). This skirts are for Italeri chassis length. Kit contains 2 resin parts.